…while making your coffee table look good! 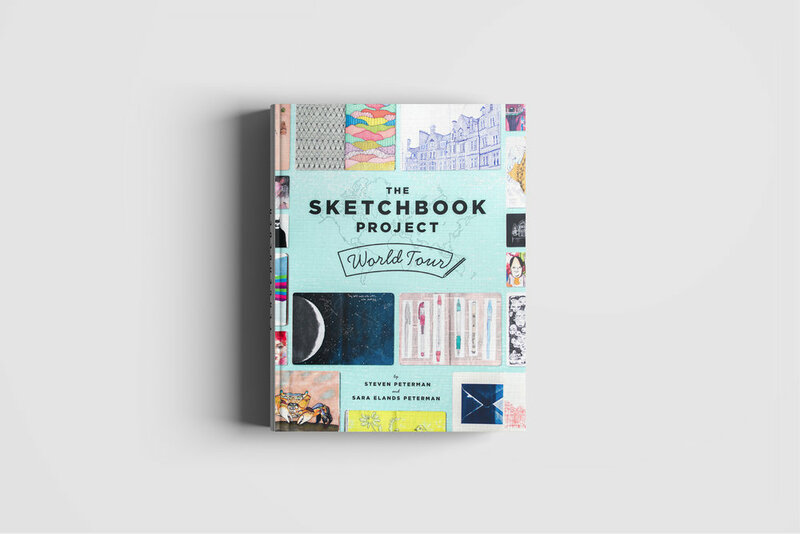 Published in 2015, this anthology contains over 300 spreads from artists across the globe! A brand new book compiled from over 1100 canvases we received for the 2018 Canvas Project! 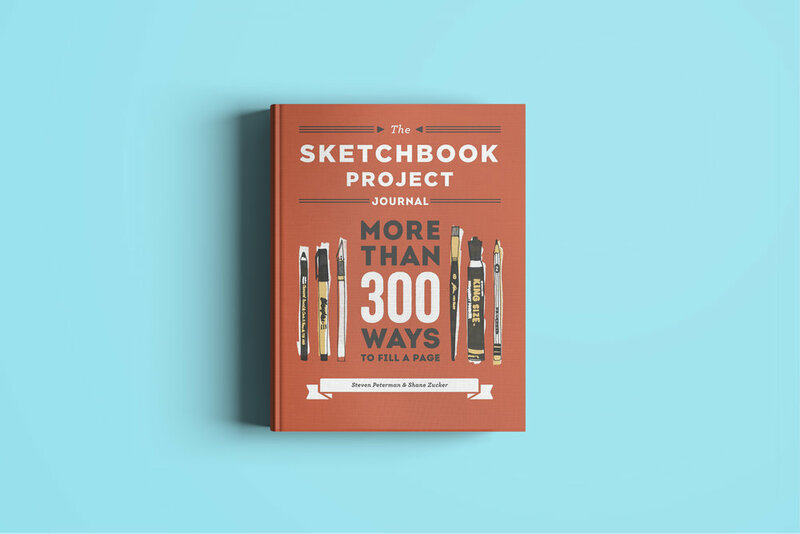 A great starter project for The Sketchbook Project. This journal contains over 300 prompts and activities to get your creativity going!